The all-inclusive audio recording system is finally here with the Mini Digital Voice Recorder! 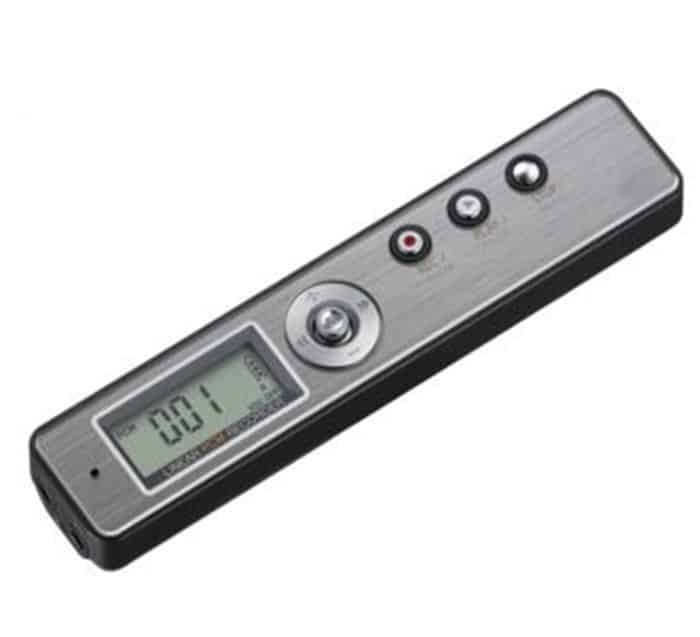 Designed with an intuitive interface and one-touch recording option, this slim audio voice recorder is a wonderful tool for students, businessmen or anyone seeking a high-tech voice recording solution. 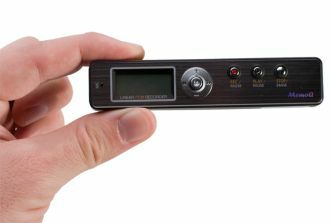 Not only does the Mini Digital Voice Recorder provide high-quality sound and an intuitive menu that offers the most user-friendly experience possible, but the one-touch audio recorder offers various recording modes to meet the needs of any consumer or business person! 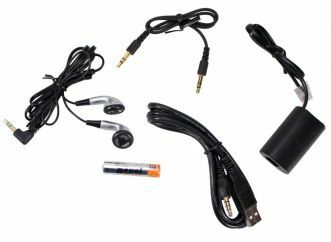 Users can also take advantage of the Mini Digital Voice Recorder’s built-in speaker to quickly play back historical voice recordings or music previously saved upon the device. Providing users up to 20 hours of record time on a single battery charge, a simple one touch operation and user friendly menu, the Mini Digital Voice Recorder is by far one of the most cost-effective and sophisticated audio recorder on the security market! 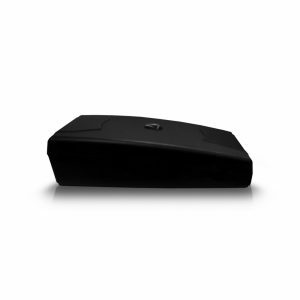 Mini Digital Voice Recorder was designed to meet both the needs of security professionals as well as everyday consumers. What makes this audio recorder so unique is the simplicity of the design and intuitiveness of the menu that allows users to begin operating the device without needing to look over an instruction manual. 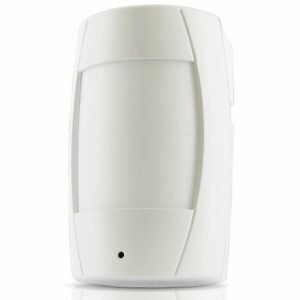 However, don’t worry because Tracking System Direct will still provide a user’s manual for those interested in getting a in-depth understanding of the voice recorder.